We love skiing but we also love midsummer and getting out and maxing your days in the wild outdoors. Therefore we love this celebration flick of the longest day from Sherpas Cinema. So enjoy and get out and celebrate midsummer and Max Your Days. Glad Midsommar / Happy Midsummer! 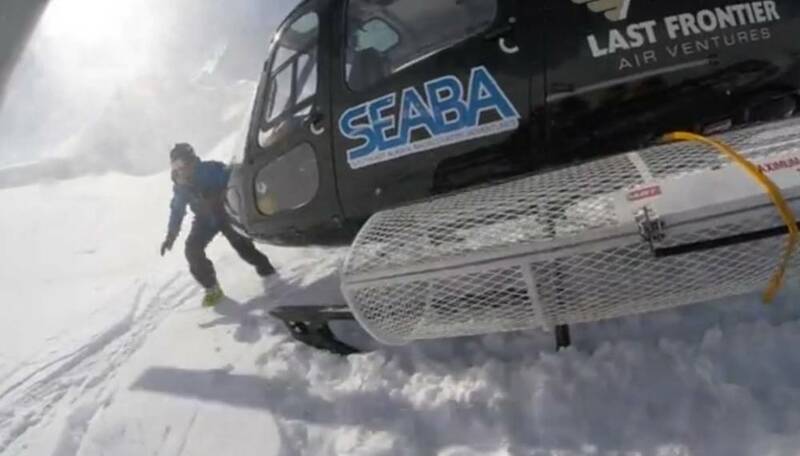 Here’s looking back at last season in Alaska with our partner SEABA heli skiing. Check out this sweet ski video with Swede girl Erika Vikander by clicking this link or photo here below and enjoy. Please don’t forget to book your winter heli skiing vacation already now. Contact us for prices and availability. 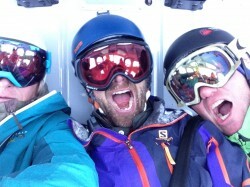 It’s time to book heli skiing for next season! Learn more about what our heliski lodges in British Columbia and Alaska offer – all will ensure an amazing experience – and all we now have all prices for the 2016/2017 season. 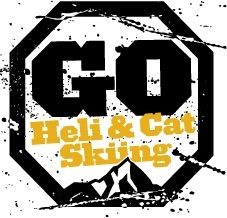 And don’t miss out on our early bird discounts offered with Northern Escape Heliskiing!